A staircase can make a huge impact on your living space! Whatever look and feel you are trying to achieve can be further enhanced with a style of stair case that is in line with your vision. Ultra-sleek stairways add a modern feel to any space, and solid stairways can impart a very traditional feel with either a country/rustic flare or a grand and formal look. When talking staircases, there is a lot of lingo to learn! You have your risers (the vertical part of your stairs), your tread (the surface you step on), the nosing (the front edge of a stair), and the stringers (the sides of stairs that support the treads and risers). Different designing elements of each of these features is what creates the multitude of styles in staircases. For example, solid risers create closed staircases that you can’t see through, but you can build storage space underneath them. If the risers are not solid, this creates an open staircase, so that they are not a visual obstruction in the space of a home or office building wherever they are installed. There are so many styles to choose from these days, it can get overwhelming. What it comes down, as always, are some practicalities, like budget and physical space. Each type of staircase has its advantages and disadvantages. For example, a straight staircase offers some flexibility in design features, but they take up a lot of space and may require a landing, depending on height. L-shaped and U-shaped staircases are easy to navigate, but they are more difficult to build, which usually means they can cost more. On the other hand, winder and spiral staircases are compact so they take up less space, but they are difficult to navigate. Curved staircases, which add that elegant look to home are easy to navigate but the most difficult to build! How to tackle your stair project? 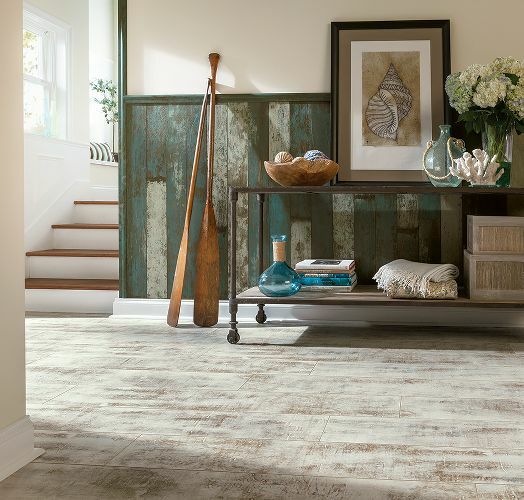 We recommend you take the time to investigate some options (use design magazines or search online for some great images that depict the look you want) and head to Décor Floors where our experts can help you figure out cost and other details. Stairs are often custom-made, so this is also needs to be considered in your budget. 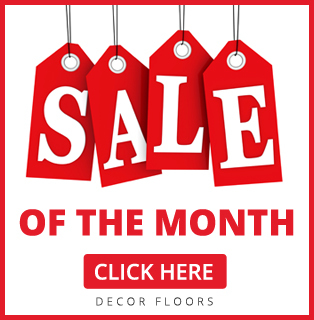 Décor Floors can build your staircase and railings to existing design specifications or we can help you create a custom design to suit your space! 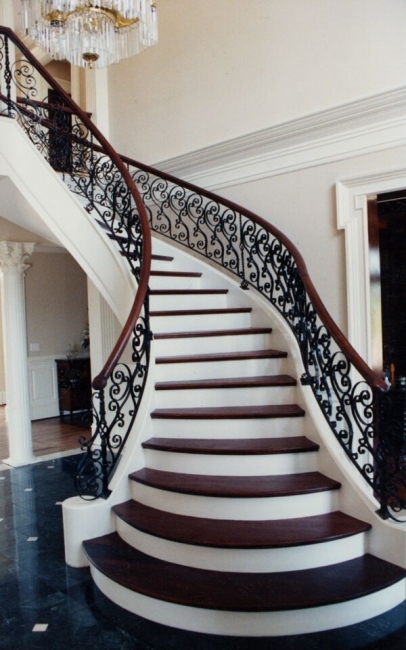 We want to make it easy for you to get your dream staircase! 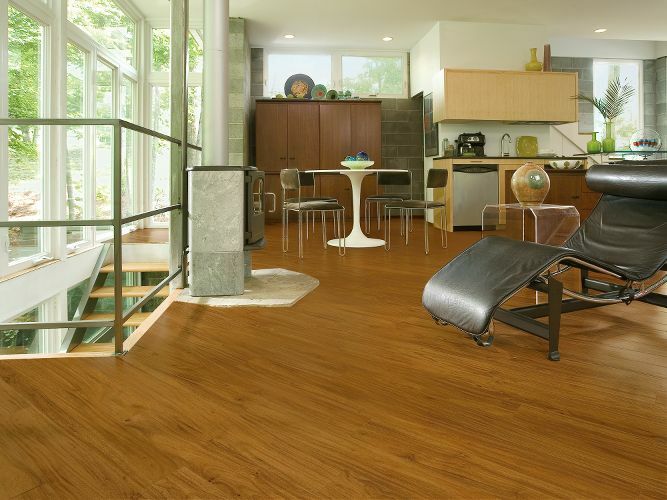 At Décor Floors, our commitment to delivering prestige pride quality means we only use premium grade wood and build our custom treads, handrails, ascending volutes and fittings to ensure quality and consistency!